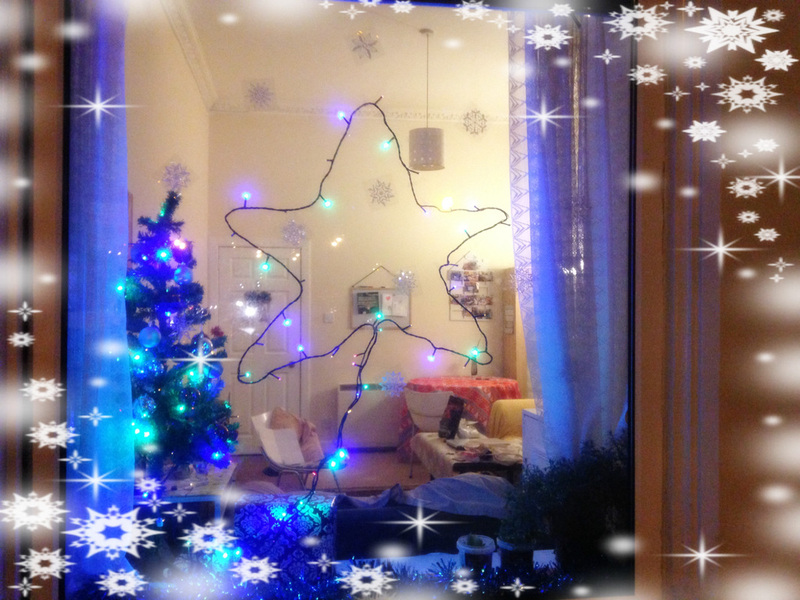 Santa Claus is coming to town… Christmas is coming!! Don’t have any plans for Christmas? Don’t know where to go? Why don’t we celebrate Christmas together?! 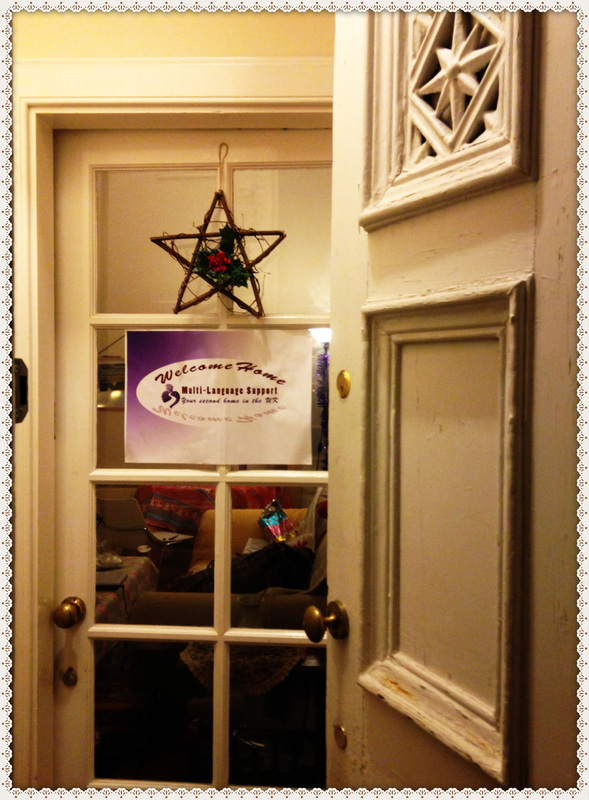 Come and Join “Christmas Eve- Welcome Home”. 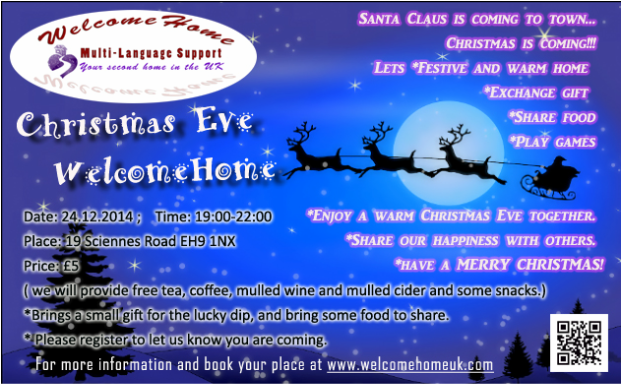 Welcome Home is going to provide a festive and warm home for us to celebrate Christmas. 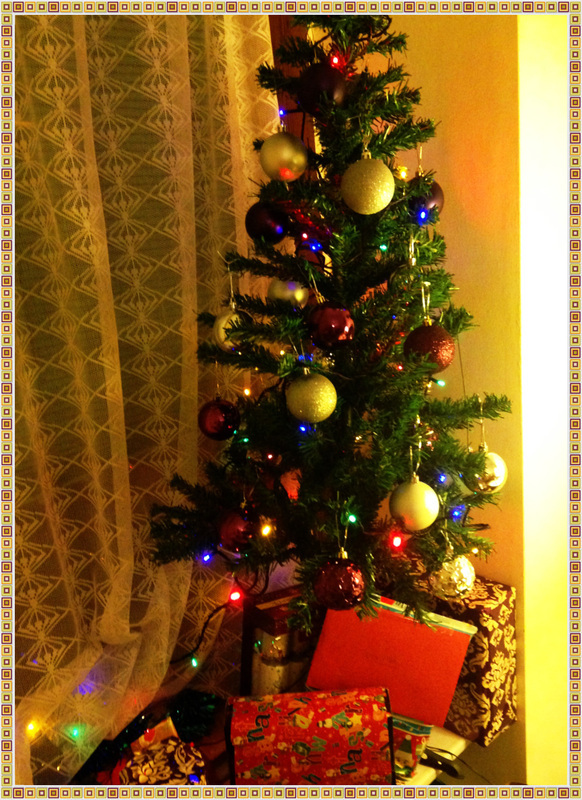 Let’s exchange gifts, share food, play games and enjoy a warm Christmas Eve together. 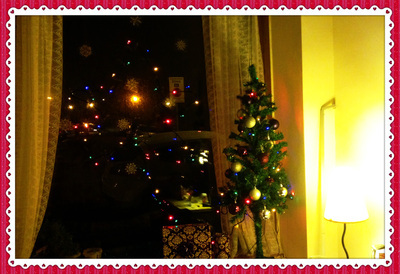 Let’s share our happiness with others and have a MERRY CHRISTMAS. *Brings a small gift for the lucky dip, and bring some food to share.